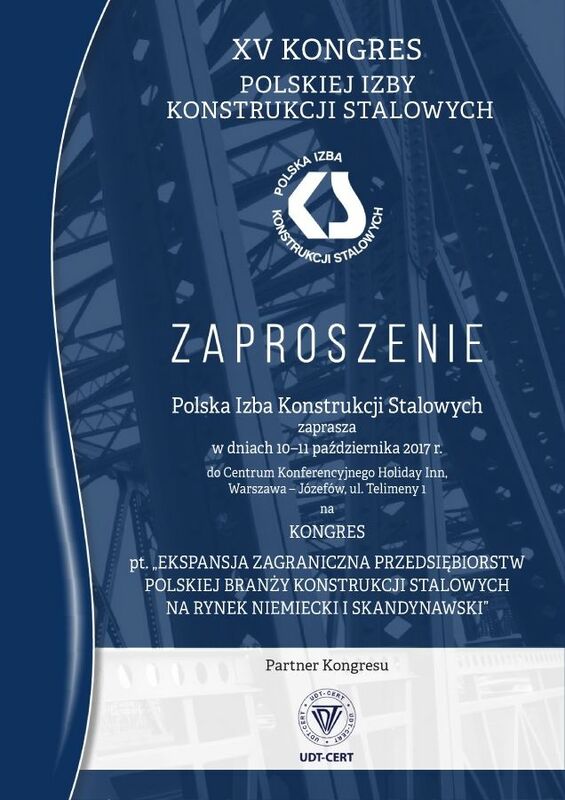 During the Congress, two discussion panels will be held attended by representatives of member companies of Polish Chamber of Steel Constructors. The speech of Dariusz Rosati, Minister of Foreign Affairs in 1995-1997, Member of the Polish Parliament and Member of the European Parliament will be the closing speech of the first part of the Congress. In the evening there will be a ceremonial gala on which Certificates of Producer and Co-Producer of Steel Structures will be granted and extended. The results of the competition “Steel Construction – Implementation of the Year” will be albo announced. We invite you to participate in the Congress!